Today’s topic seemed a perfect fit for today’s blog for a number of reasons. For starters we just finished up our latest bird shoot down in Texas. Although that trip was somewhat exhausting (7 days, 7 different hotels) we did manage to shoot what we went there to find. Which, by the way, is absolutely awesome and can’t wait to post the results here. I was able to finish up not one, but two more phases of Project Auuunnooold. 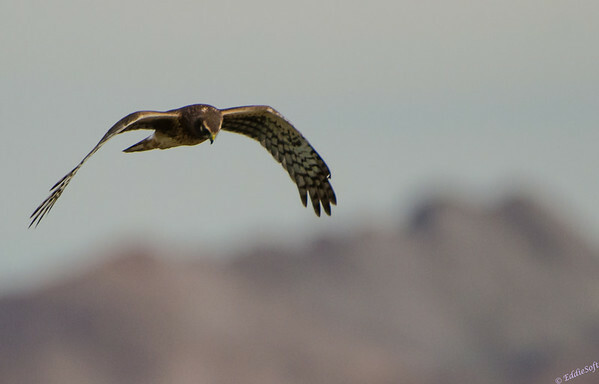 It’s the end of the month and lastly, the final wrap on our first two visits to the , Henderson Bird Viewing Preserve. This comes as a bitter-sweet event. Bitter in the sense that this shoot produced an amazing number of new checkmarks and interesting photos. The Sweet part is it will allow me to move on to the other shoots that have been piling up in the queue – and trust me, there is a LOT in the hopper at this particular point in time. Let’s recap why the Henderson Preserve was such an amazing birding location! No other place has come close to being this productive from a non-captive environment perspective. In closing this shoot out, I just wanted to provide a few more shots that caught my eye when closing out the catalog from the digital darkroom. 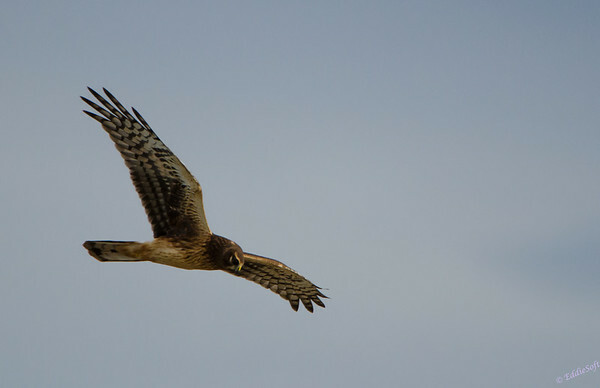 First off is a few more of the Northern Harrier that was hunting in the area. 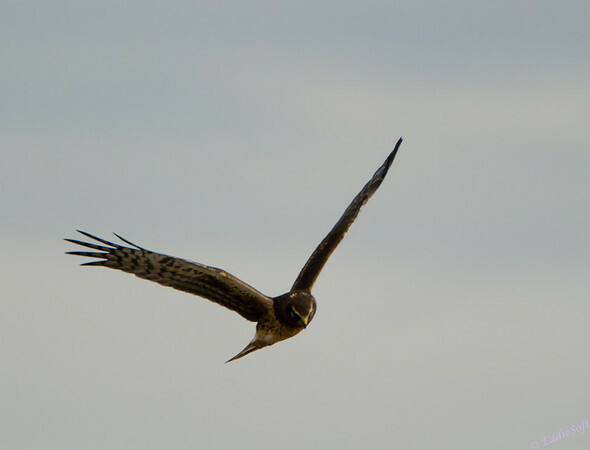 This bird of prey must have known we were there since it would drift his hunting circles away from us every time we came close. It is hard enough to keep The Beast on target with something close, but downright nightmare trying to keep the focus on something that doesn’t even fill the focus point. As a result, there are “plenty” of blurred shots that hit the cutting room floor, but some turned out decent enough to process. Not as crisp as the previous set (link here), but definitely closer so you can make out the features better. The next one could use a little more lightening in the dark room – likely pushed the shutter speed in favor of keeping the blur down. Mainly putting it here because the composition looked nice in the frame. Hit the jump to see the last of the Henderson shots.